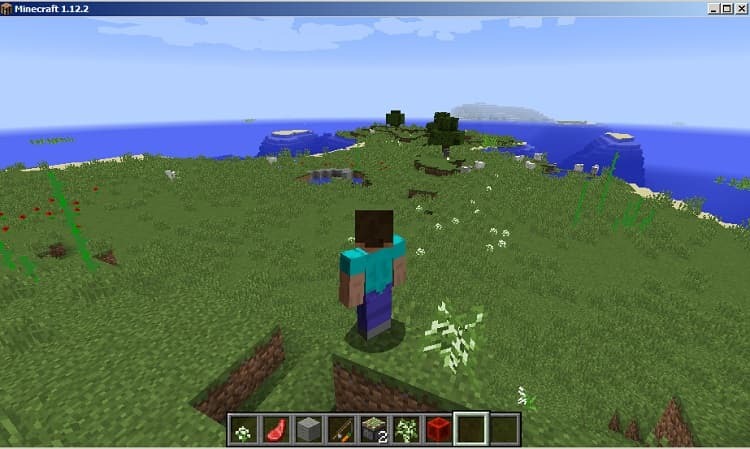 FutureVersions mod 1.12.2 for minecraft will be a great addition to any 1.12 world allowing you to play in your favorite 1.12 mods while still having the great features of the future versions. You can play in 1.12 and still have the fun of update aquatic and the village and pillage update giving Minecraft its most premium feel. This mod adds everything like blue ice, coral, kelp, stripped wood and SOOO much more with even more to come. 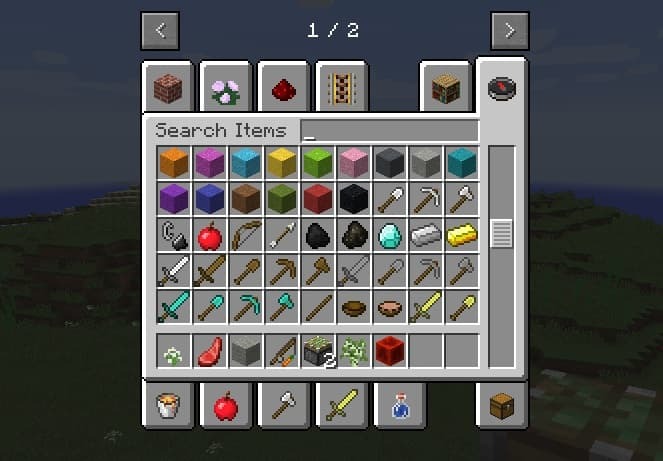 Currently, there are most of the blocks from the 1.13 update and 1.14, look out for the update adding more stuff. Here is a full list of what is added, remember there is more to come. More Screenshots will do just that soon. Fixed major bug that caused the mod to only work on one version of forge.